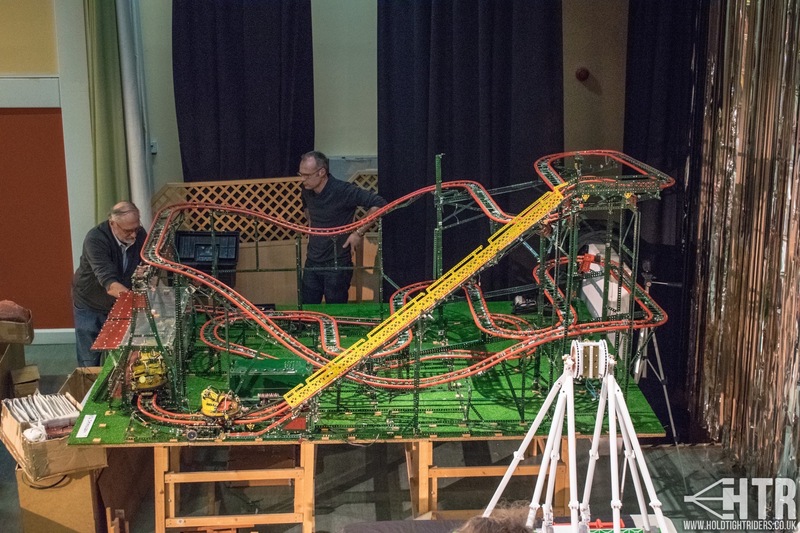 All the fun of the model fair! 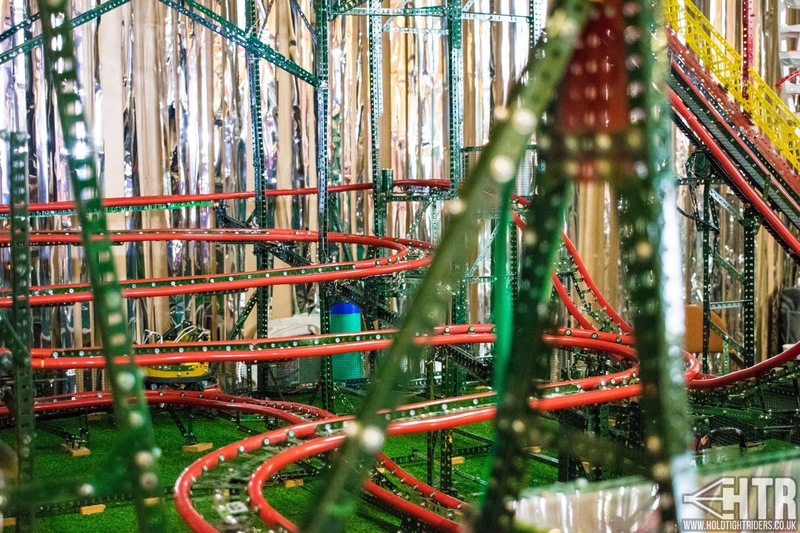 This is one miniature working roller coaster that you’re going to want to see. 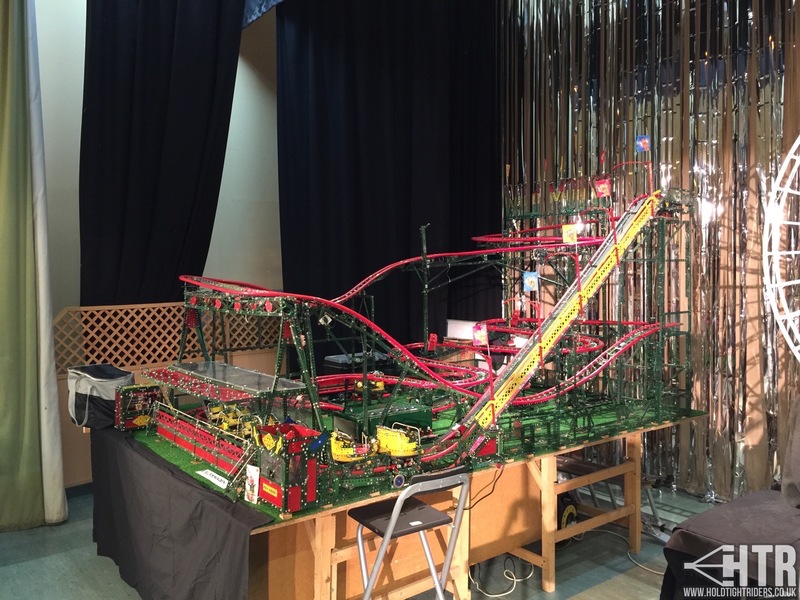 This massive roller coaster model was built by John and Michael Molden. 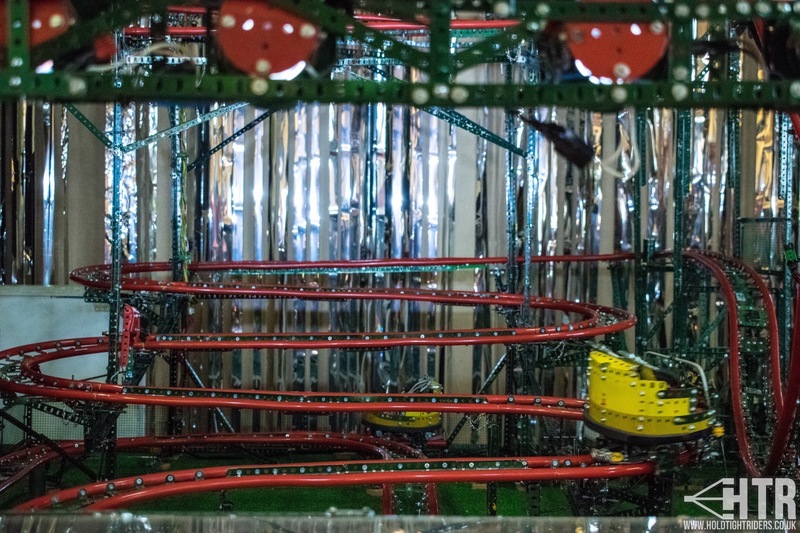 It is based on the travelling Reverchon spinning coasters that can be found all over the globe at funfairs and theme parks alike. Filmed at the National Funfair Extravaganza, Churchdown (UK) 2017. 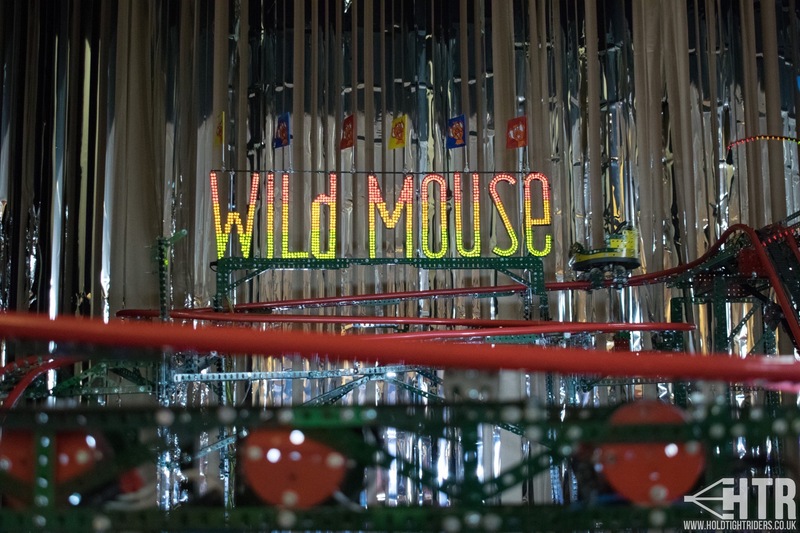 Tags: Family Rides, Models, Off Ride, On Ride, Rollercoaster, Single Ride, Thrill Rides, Videos.